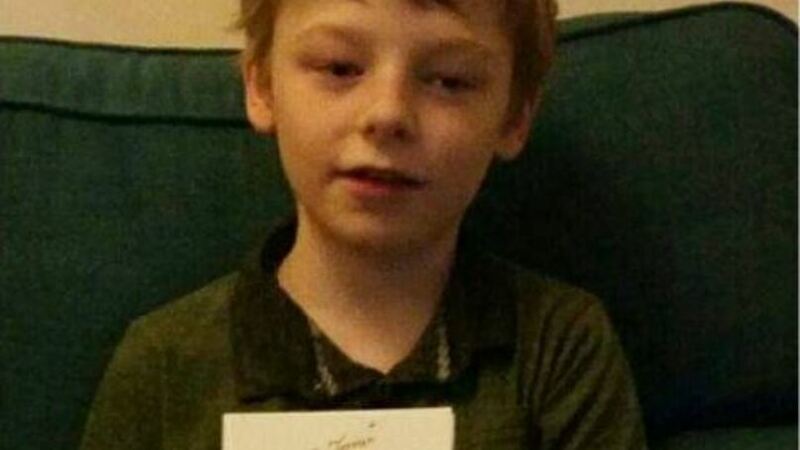 A little lad with Cerebral palsy has received a card and £50 cash from notorious prisoner Charles Bronson. Ben Baddeley, from Staffordshire, was born with CP and despite having an operation scheduled in with the NHS for 2014, it was cancelled when government cuts saw funding withdrawn. Earlier this year, the 11-year-old wrote a letter to former Prime Minister David Cameron appealing for the National Health Service to fund his life-changing physiotherapy. According to Sky News, his parents are currently paying almost £2,000 a month for specialist treatment that allows him to walk independently. However, he's now received a small cash boost from the "most violent prisoner in Britain." His mum, Amy Rose Baddeley, said: "Charles Bronson came across Ben's story in the paper and organised for a piece of his art work to be auctioned off and it raised £510. 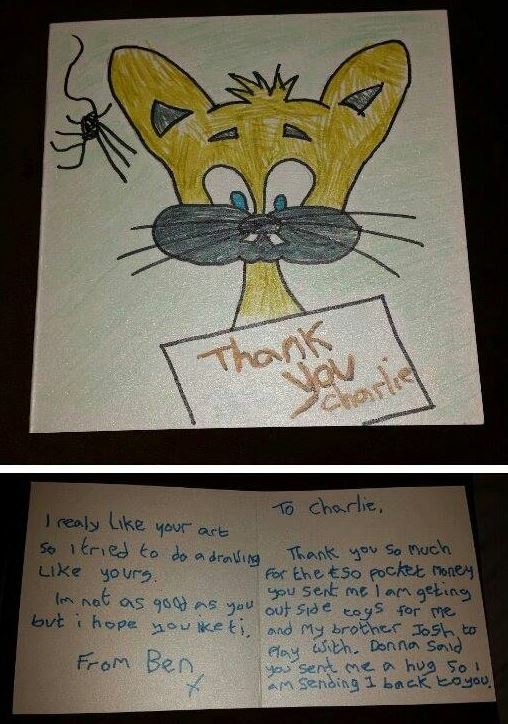 "Ben wrote to Charles in prison to say thank you and he received a card back with £50 inside for him to treat himself with. 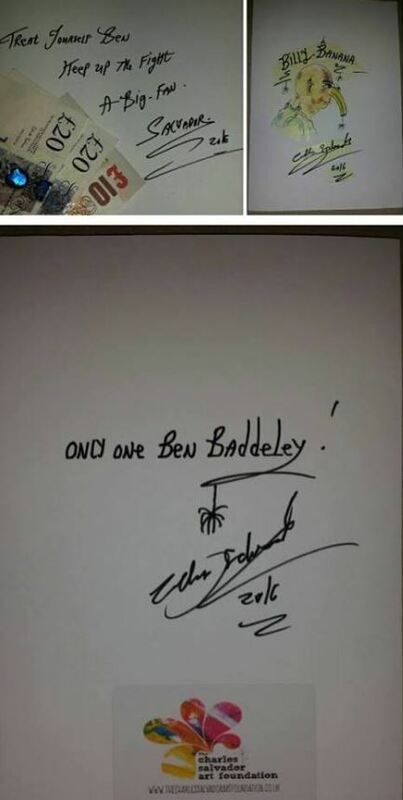 "He wrote that he is proud of Ben, that there is only one Ben Baddeley and encouraged him to keep up his fight." We're all rooting for you, Ben!